Get Membership And Explorer Our Digital Services such Teeth Scanning, Dental CAD, Teeth Milling and Color Shading. Suitable for a Dentists/ Technicians working from a clinic who is providing digital dentistry. ​​Memberships are annual valid 12 months (365 days) from date of purchase. Memberships are non-refundable and non-transferable. Suitable for a Dentists/ Technicians working from a clinic or lab part of a conglomerate or an APPROVED LAB who is providing digital dentistry. ​​Memberships are annual valid 12 months (365 days) from date of purchase. Memberships are non-refundable and non-transferable. 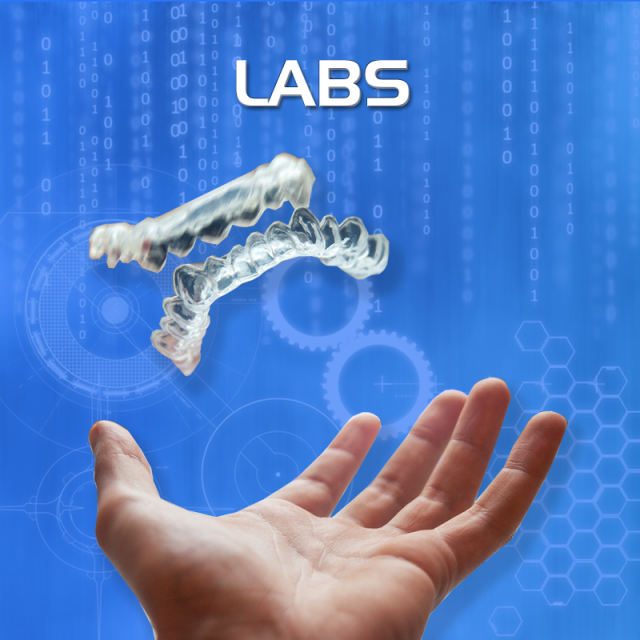 Suitable for a Dentists/ Technicians working from a LAB who is providing digital dentistry. ​​Memberships are annual valid 12 months (365 days) from date of purchase. Memberships are non-refundable and non-transferable.